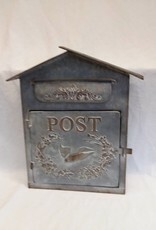 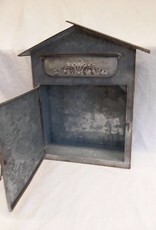 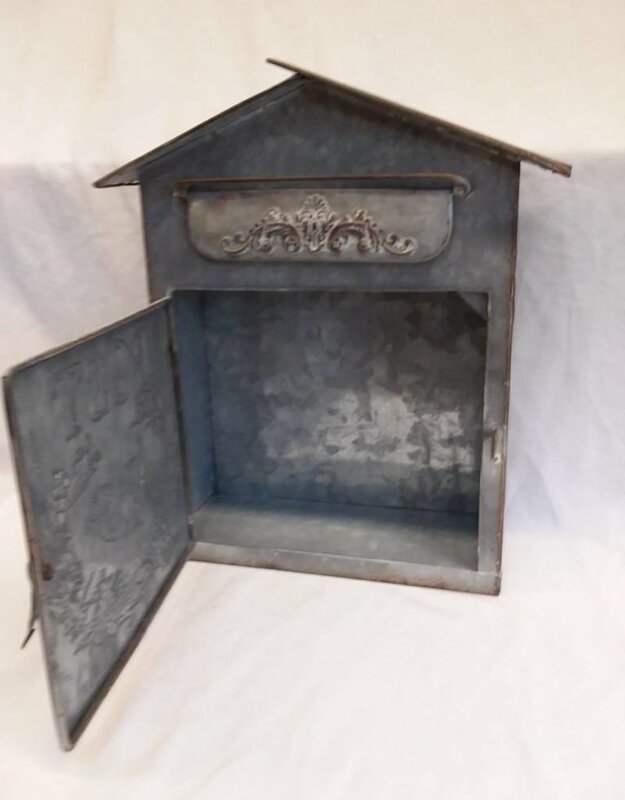 Home / Birdhouse Mailbox, 12.5"x14.5"x5"
This tin birdhouse style mailbox is fully functional. 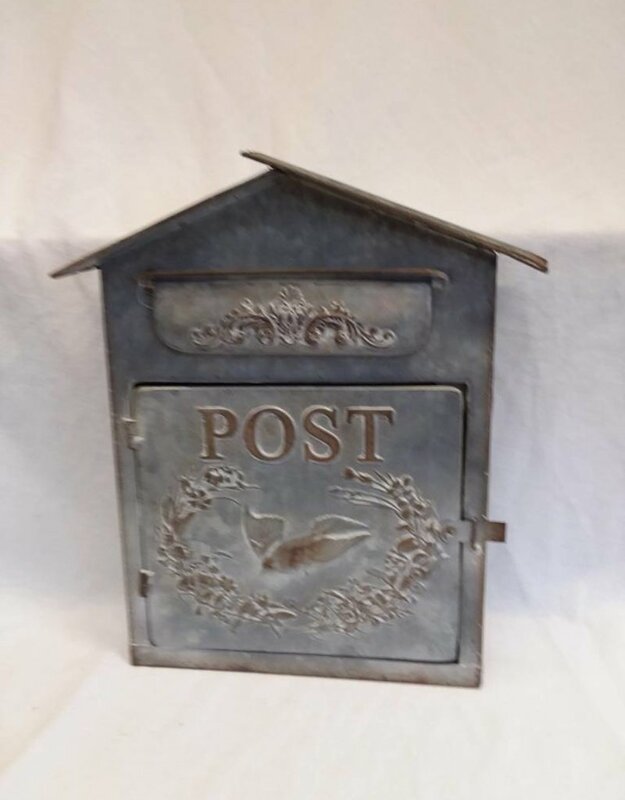 Mail drop slot in the top portion and front opens to remove your mail. 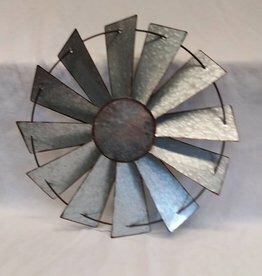 Overall dimensions are 12.5"x14.5"x5". 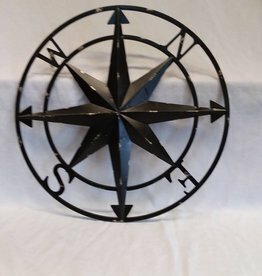 Black Metal Compass Wall Hanging, 20"